Center yourself—and your life—on and off the mat with Wit and Wisdom from the Yoga Mat. Everyone can benefit from a little more balance in their lives, and yoga’s blend of mindfulness practices and restorative poses creates the perfect antidote to our increasingly high-stress lives. This inspiring collection of quotes, aphorisms, poses, and even breathing exercises will help everyone—yogi or newbie—benefit from the physical, mental, and emotional perks of regular yoga practice, without breaking a sweat. 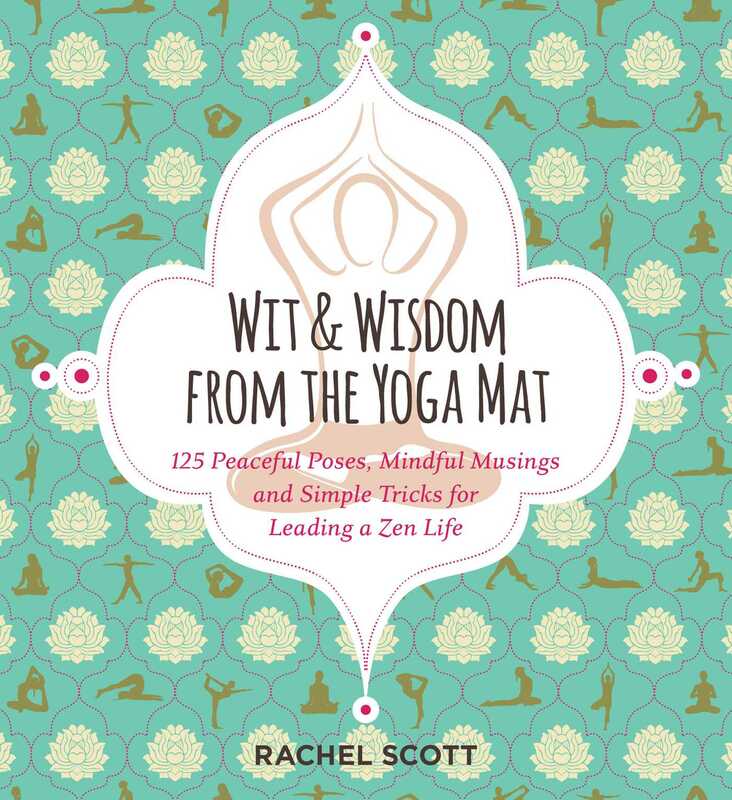 Filled with the wit and wisdom of esteemed yogi Rachel Scott, this approachable book will help clear your mind, while brightening your day.